Monocalcium Phosphate is one of the popular food additives and ingredients in most countries. 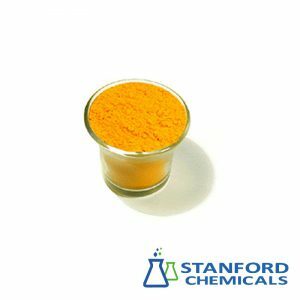 Use Calcium dihydrogen phosphate feed ingredients is formulated to supplement the demand for calcium and phosphorus in fish. 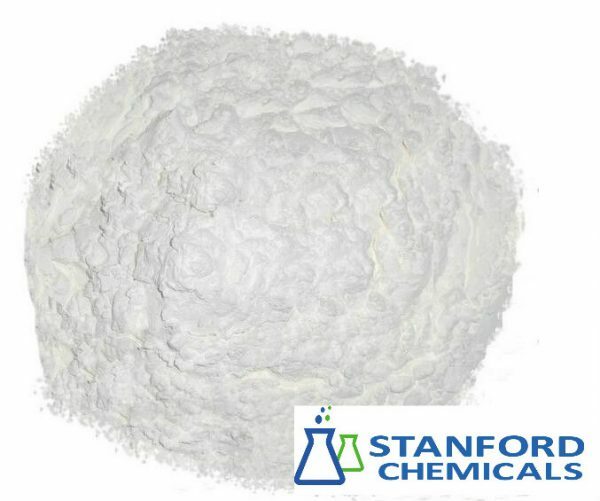 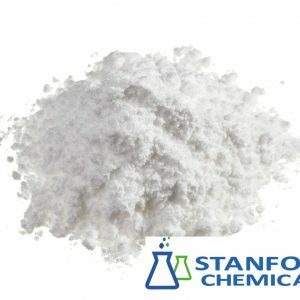 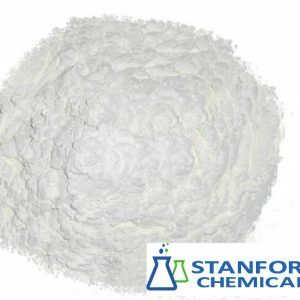 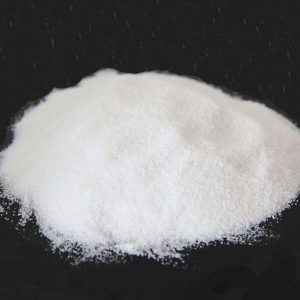 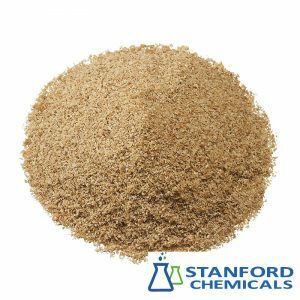 Monocalcium Phosphate is also known as calcium dihydrogen phosphate, calcium phosphate, after drying was fluffy white crystalline powder or granules.